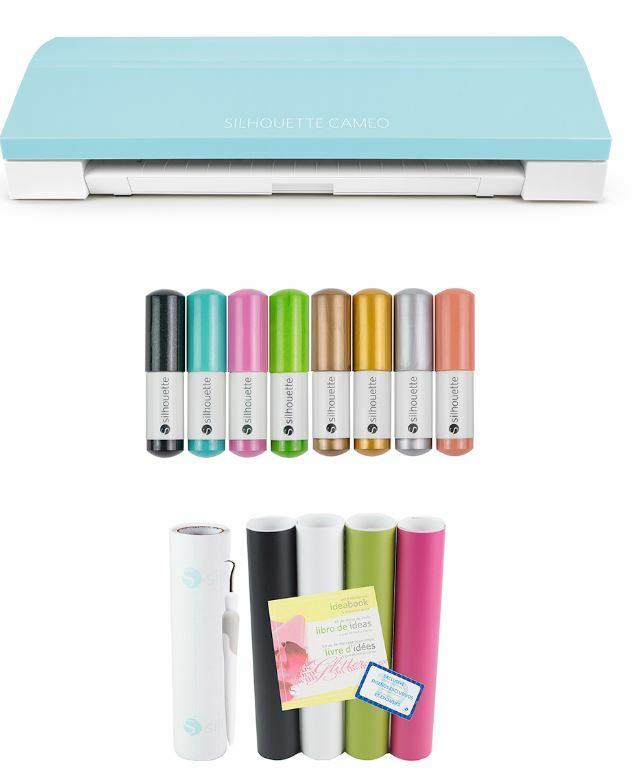 Check out this Silhouette Aqua Blue Cameo 3 Die-Cut Machine & Starter Kit on sale for $199.99 (Retail $353.97)! Jump start your artistic journey with this cameo machine that comes complete with everything you need to harness your creative side and begin creating unique works of art. Go HERE to get yours.